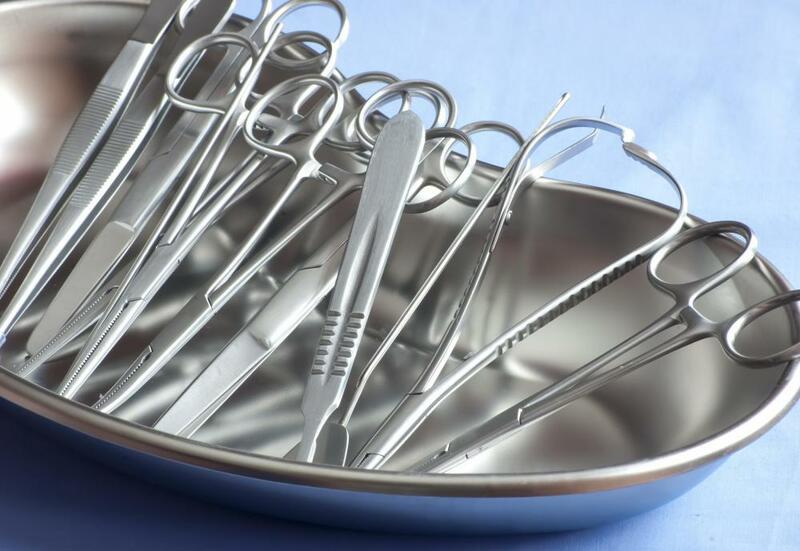 Surgical instruments are kept sterile before use. Chemical sterilization is crucial for machines that produce injectable drugs. 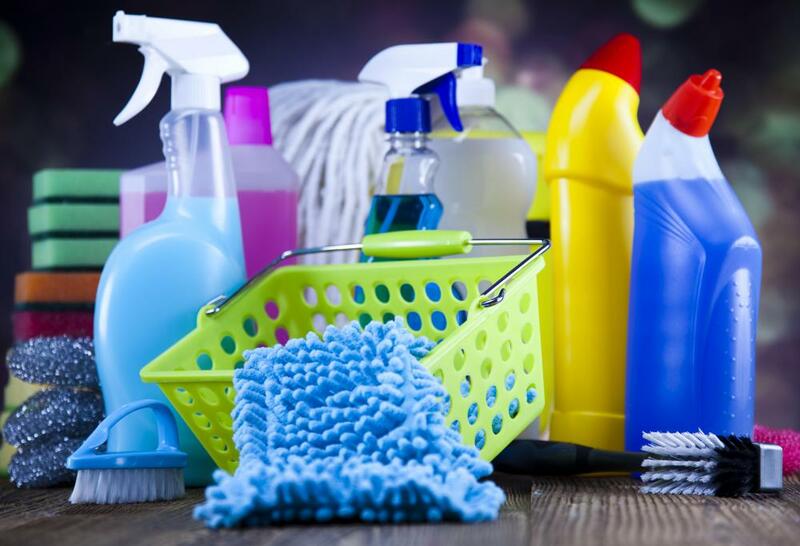 Household disinfectants can help with chemical sterilization. Sterilization is a method of ensuring that an object or surface is entirely free of microbial life. Normally, a low level of microbial contamination does not pose a problem, but for certain items like surgical instruments, or parts of machines that produce injectable drugs, this extreme level of cleanliness is necessary to prevent infections. Chemical sterilization involves the use of a chemical that is toxic to the microbes to sterilize objects. For an object to be sterile, all the microbes on it must be dead. This is in contrast to a clean object, or one that has been treated with antiseptic or disinfectant, as in these cases some microbes may remain. Sterilization is often performed using a machine that can expose objects to high temperatures and perhaps high pressures as well. Examples include ovens, which produce dry heat, and autoclaves, which produce hot steam under high pressure. Although these types of sterilization are the most efficient compared to other forms, in some cases they are not practical. Objects that are made of metal or of glass survive the dry heat of an oven, but plastics melt and organic matter can burn. Plastics can come through an autoclave cycle undamaged, but other steam sterilizers can melt the plastics. Sterilizers that use ultraviolet light may also be useful, although this technique kills only the microbes that are directly exposed to the ultraviolet light. To get around these disadvantages, sometimes chemical sterilization is the only option. Both chemicals in a liquid form and chemicals in a gas form may be suitable for the process. Prior to chemical sterilization, the equipment needs to be cleaned of dirt, in order to prevent microbes from surviving behind a protective layer of dirt. Liquid sterilants require time to work, and this may be much longer than the time dry heat, ultraviolet or steam sterilization needs. This can take hours to days to work effectively, as some microbial species form structures called spores, which are very tough and resist killing in a short period of time. Typically, the equipment, such as surgical instruments, are completely submerged in the liquid sterilant. Examples of possible liquid chemicals include formaldehyde and glutaraldehydes. Gas chemical sterilizations involve saturating an area or a piece of equipment with gas that is toxic to the microbes. This also takes time to work. Examples of chemicals that may be used in a gaseous form are formaldehyde and ethylene oxide. Risks of chemical sterilization include toxicity to humans through the skin and through inhalation. Chemical sterilization may also refer to a method of neutering animals. In this situation, a veterinarian injects a chemical into the testes of a male animal that damages the testes enough that the animal does not produce sperm. Compared to surgical sterilization, however, chemical sterilization is uncommon. What Is Dry Heat Sterilization? 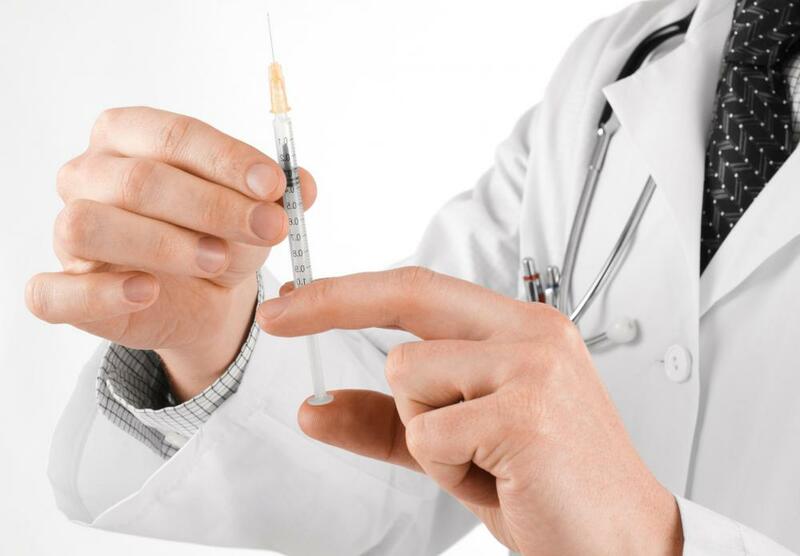 What Are the Best Tips for Syringe Sterilization? What Is a Sterile Solution? What Are the Different Types of Sterile Products? What is a Germicidal Cleaner? What is a Catholic Vasectomy?